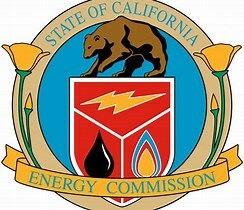 The California Energy Commission has created a statewide building energy use benchmarking and public disclosure program for buildings larger than 50,000 square feet called California Assembly Bill 802. The Commission's regulations require building owners to report building characteristic information and energy use data to the Commission by June 1 annually, beginning in 2018 for buildings with no residential utility accounts, and in 2019 for buildings with 17 or more residential utility accounts. Building owners will complete their reporting using the EPA's ENERGY STAR Portfolio Manager system and the California Energy Commission's online reporting portal. 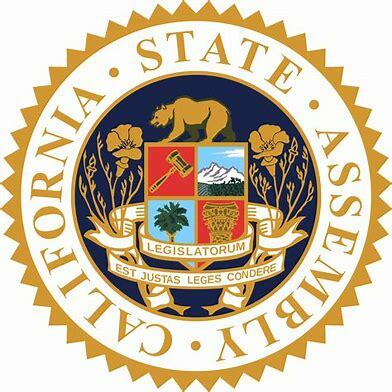 Assembly Bill 802 also requires, effective January 1, 2017, that energy utilities provide building-level energy use data to building owners, owners' agents, and operators upon request for buildings with no residential utility accounts and for buildings with five or more utility accounts. The Energy Commission will publicly disclose some of the reported information beginning in 2019 for buildings with no residential utility accounts, and 2020 for buildings with residential utility accounts. Most of our commercial and industrial customers use the ENERGY STAR program on a voluntary basis to benchmark and award certify their buildings. They appreciate the ability to assess their gas and electric utility usage as compared to their peers on a nation-wide basis, and also like the recognition they receive that comes with the ENERGY STAR label on their buildings. We recommend that all of our California customers get ahead of the new AB 802 legislation, take the initiative, and start benchmarking today!